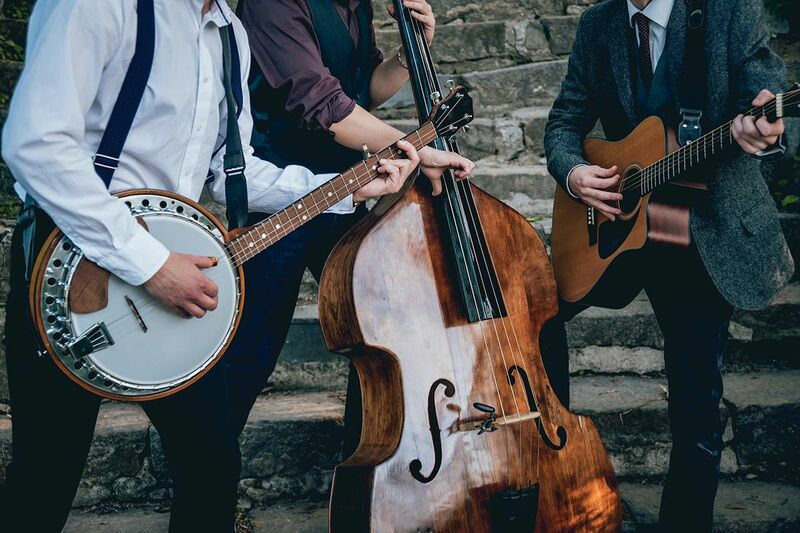 We represent a range of Folk, Country & Western, Rockabilly and Ceilidh bands for hire across the UK. For authentic Scottish and Irish Ceilidh, choose one of our talented Ceilidh bands, all professionals in their field providing a lively evening of dancing for you and your guests. With a range of line-ups on offer there's sure to be something that fits the bill.